The new Danzig album, six years in the making, has finally made it the hands of all of the Danzig minions everywhere. This album is so good it almost makes you want to sacrifice a goat. 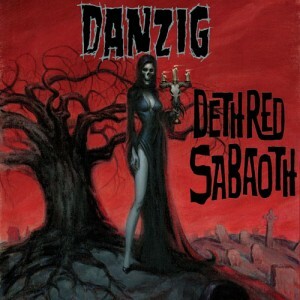 Danzig’s vocals moving over the great music and riffs, just makes you want to listen to the entire album numerous times. Danzig has sold millions upon millions of albums and it is not hard to see why with this latest album. This is a must have for everyone. Buy this, you will not be disappointed, especially after you see the picture inside of it….